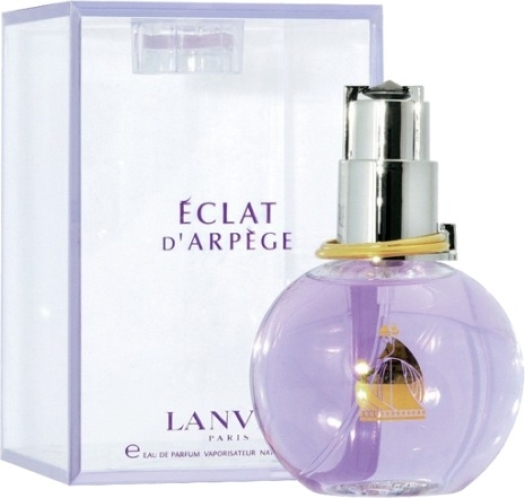 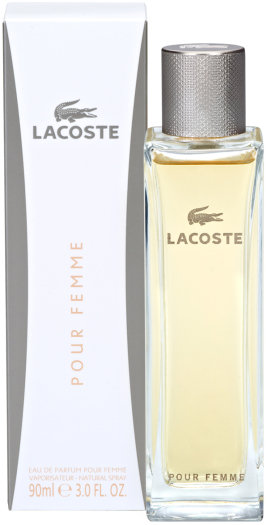 Lacoste Pour Femme is an elegant fragrance that embodies the free spirit of today's women. 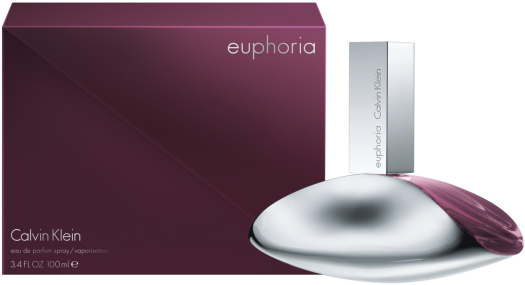 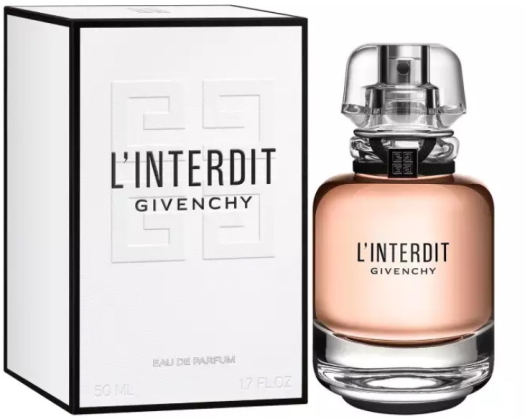 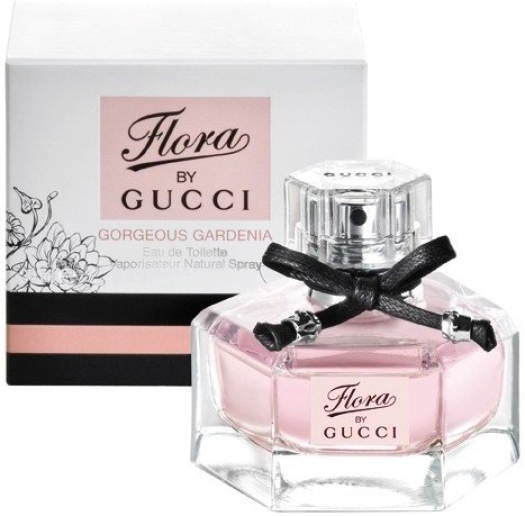 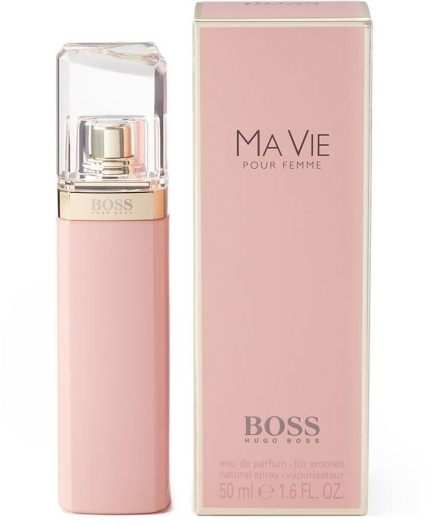 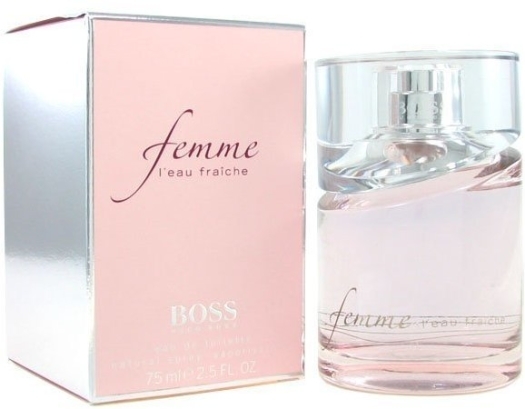 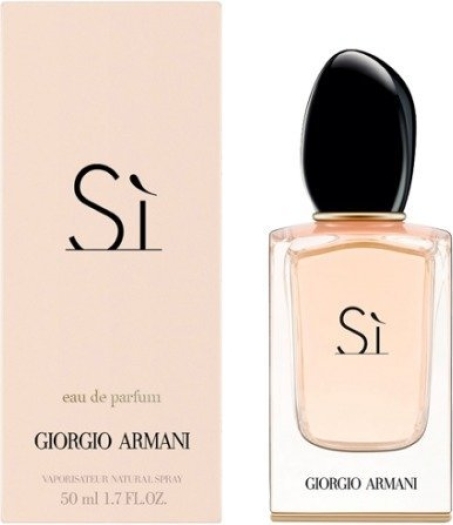 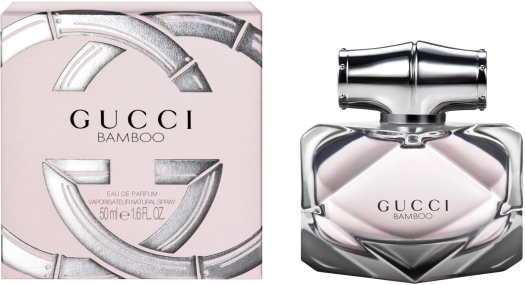 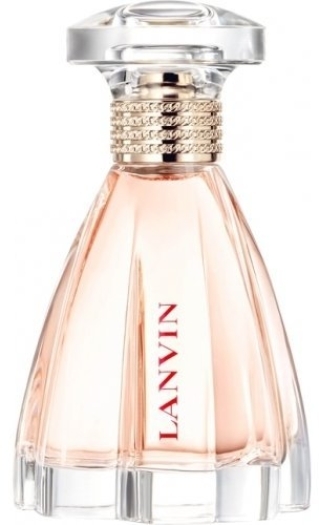 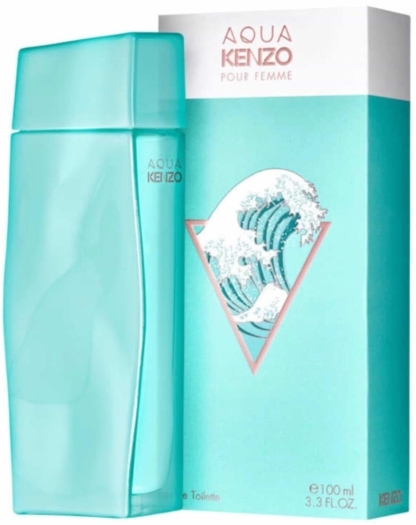 She is a smart and confident leader, and this perfume helps her to be attractive every day. Lacoste Pour Femme is a symbol of spontaneous beauty and freedom for ladies who choose this fragance. 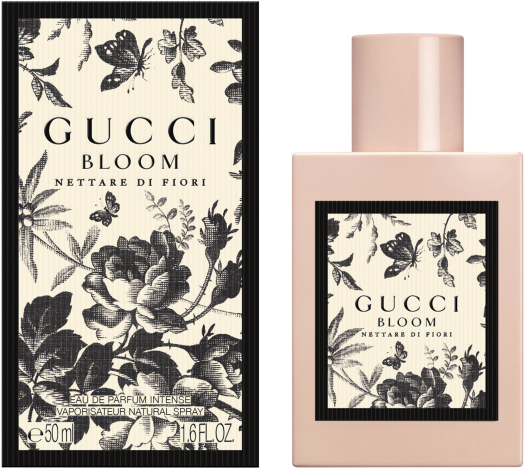 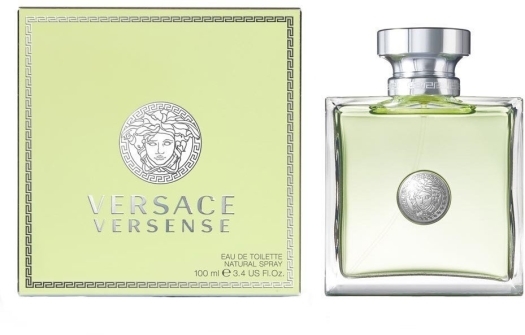 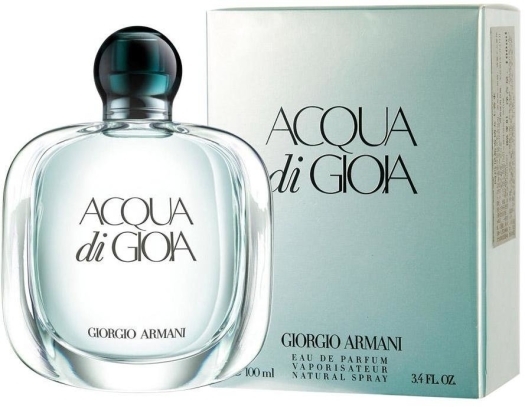 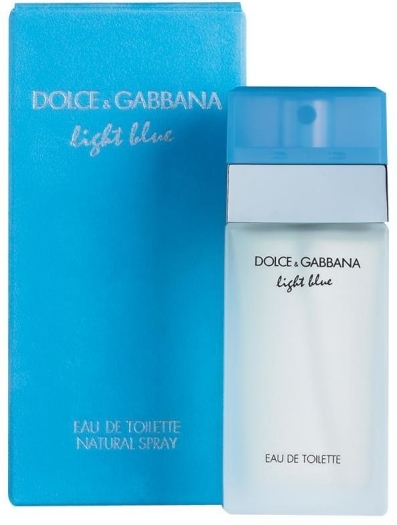 Base notes: labdanum, sandal wood, incense, white cedar wood and chammy.